On this podcast, I am on location. But NOT at Disney World. Instead, I visit the recently-opened LegoLand which is south of the Disney Parks. I give you my thoughts and explain the lay of the land. I know, I've been talking about things other than Disney World of late - don't worry, I'll be back to that soon! Love how the sign says to keep off the legos. Ha. 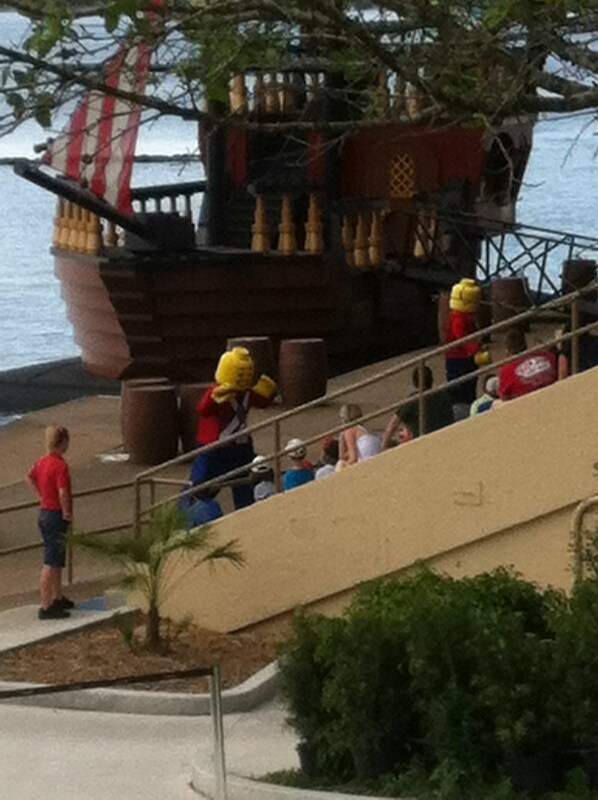 In the waterskiing show, there are giant Lego men.